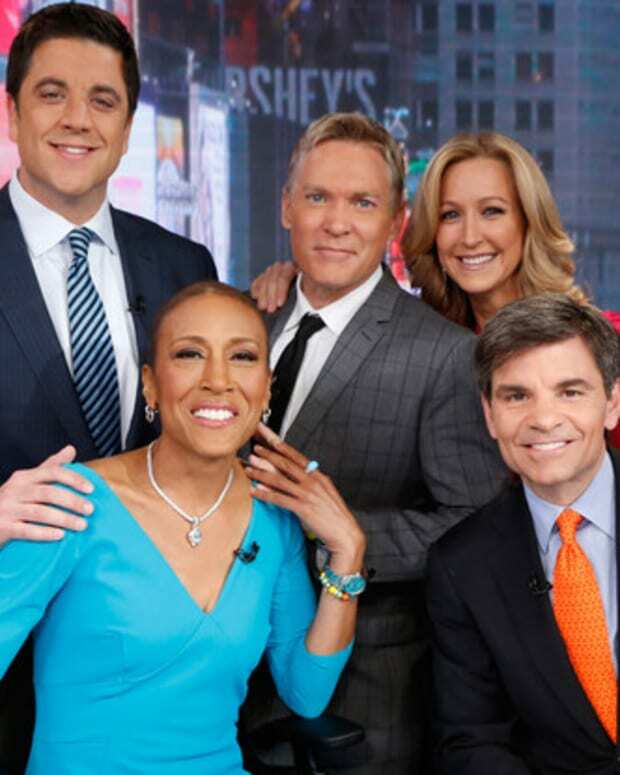 Good Morning America may have topped Today in the ratings for much of 2013, butNBC&apos;s morning show wasn&apos;t going to let the year end without sticking it to the new No. 1 morning show. Today earned its first weekly win since July 8 among adults 25-54, the week of December 16, according to The Hollywood Reporter. Meanwhile, Deadline is speculating whether GMA&apos;s loss to Today can be attributed to GMA&apos;s visit to the Vatican. If that was the case, maybe GMA didn&apos;t say enough Hail Marys? 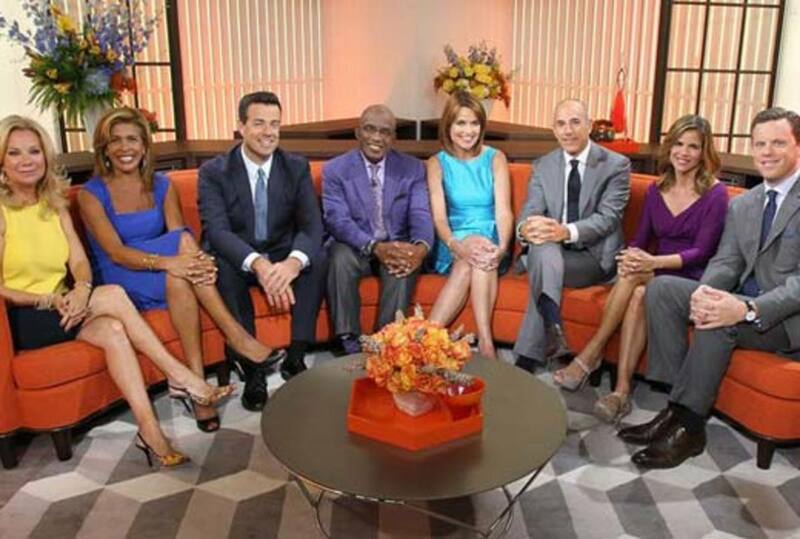 ABC&apos;s morning show still beat Today in total viewers. 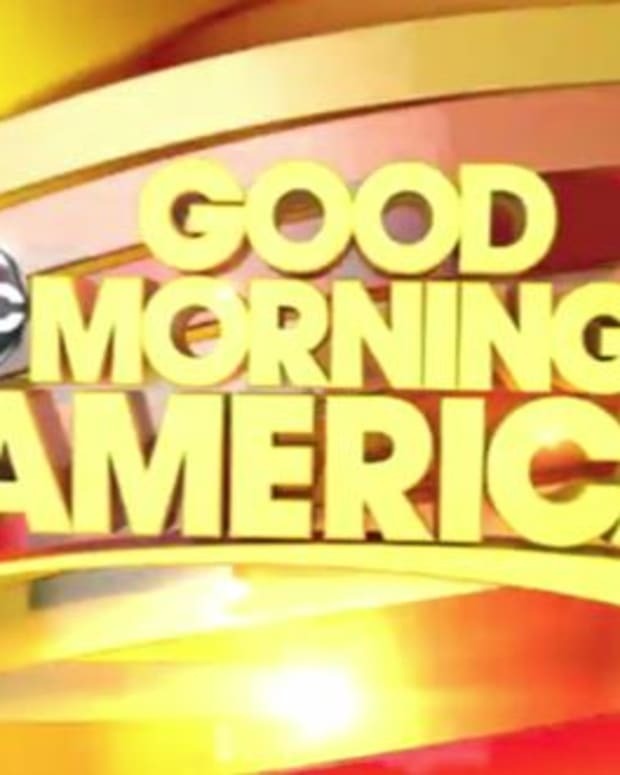 Good Morning America Set to Win First November Sweeps in 17 Years!